We all have those times in life that call for easy meals. Meals that only require simple pantry ingredients and a protein of choice. Sometimes we are asked to share those simple meals with others. 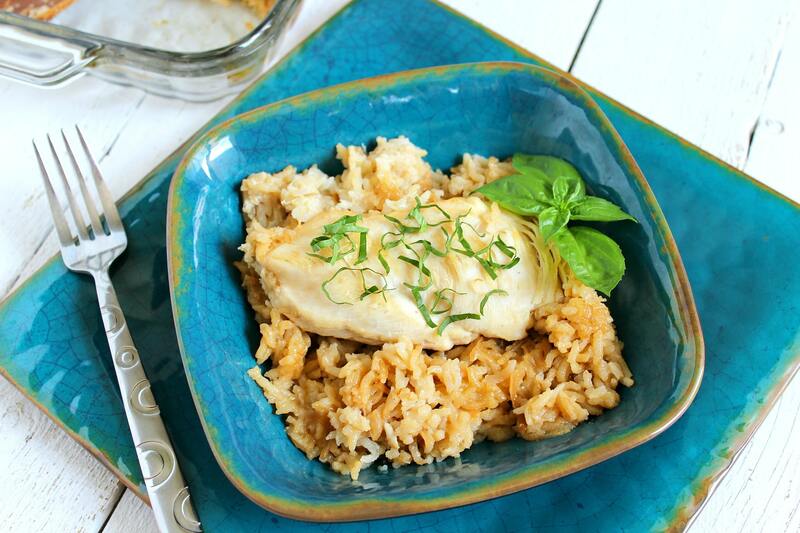 This five ingredient–not counting salt & pepper– Chicken and Rice Bake is just that meal! 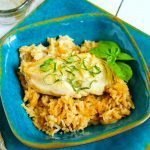 Besides making this casserole for my own family, I often bring this dish to new moms after they have come home from the hospital. A fresh side salad or cooked vegetable is the perfect addition to this main dish. Don’t forget a dessert too! Every postpartum mama needs a few cookies in her life! As you can see from the recipe step photos, I like to involve my kids in the preparation of this easy dinner. 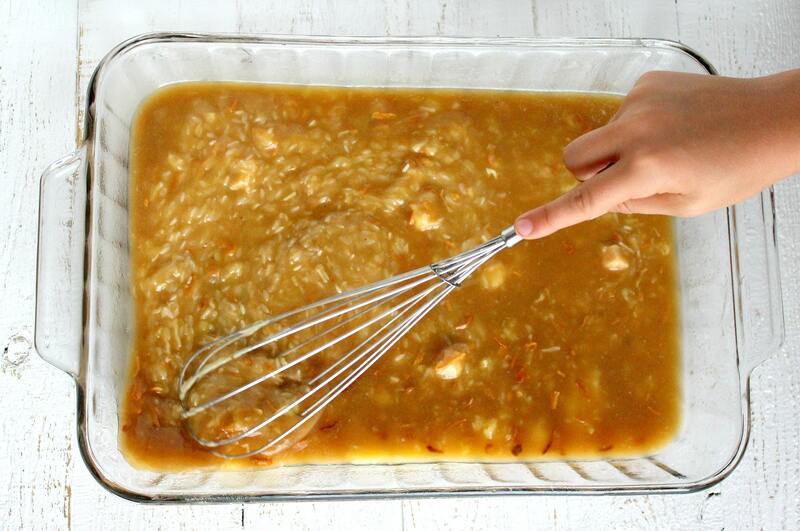 Whisking the rice mixture together and using tongs to place the browned chicken on the rice mixture is just the way to involve your kids in the kitchen. I love teaching them how to bless others with the gift of food! Lastly, this meal lends well to ingredient substitutions too. 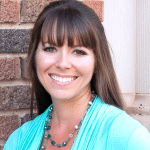 Frugal moms, don’t make a special trip to the grocery store! Substitute cream of mushroom soup and pork chops in place of the chicken soup and chicken breasts. Step 1: Preheat oven to 325F. Grease 9×13 pan with nonstick cooking spray. Step 2: Add Cream of Chicken soup, soup can of water, rice, and dry onion soup mix packet to greased pan. Whisk ingredients together. 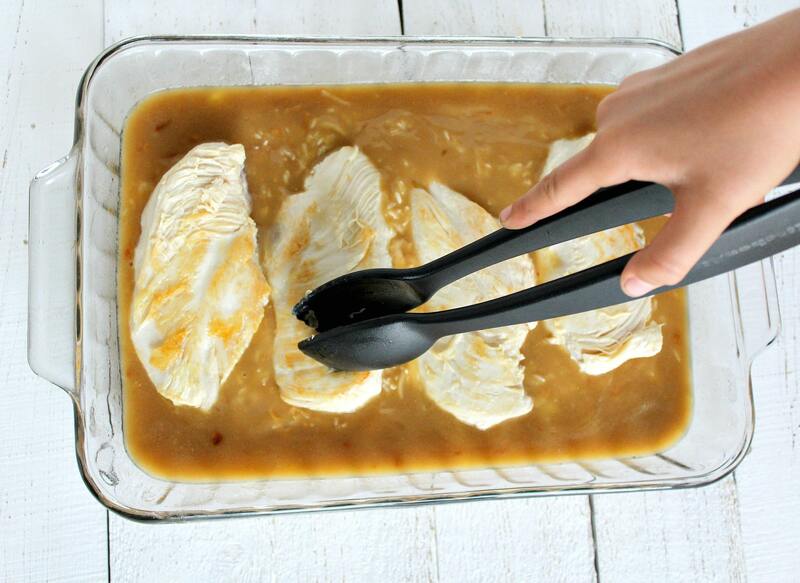 Step 4: Using tongs, place browned chicken breasts on top of rice mixture in greased 9×13 pan. 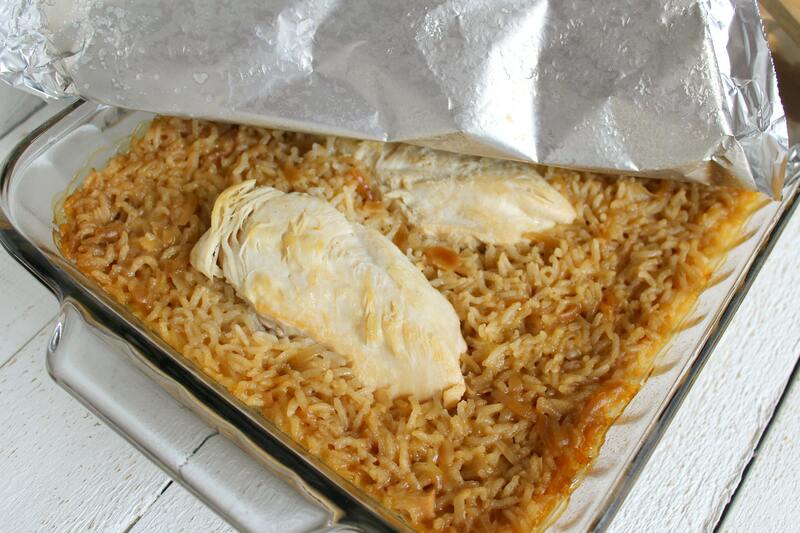 Step 5: Cover pan with aluminum foil and bake for 1 ½ hours or until rice is tender and chicken breasts are fully cooked. This chicken recipe is the perfect weeknight meal for the whole family to enjoy. Not to mention the perfect meal to bring to a new mom or share with an elderly neighbor. Preheat oven to 325F. 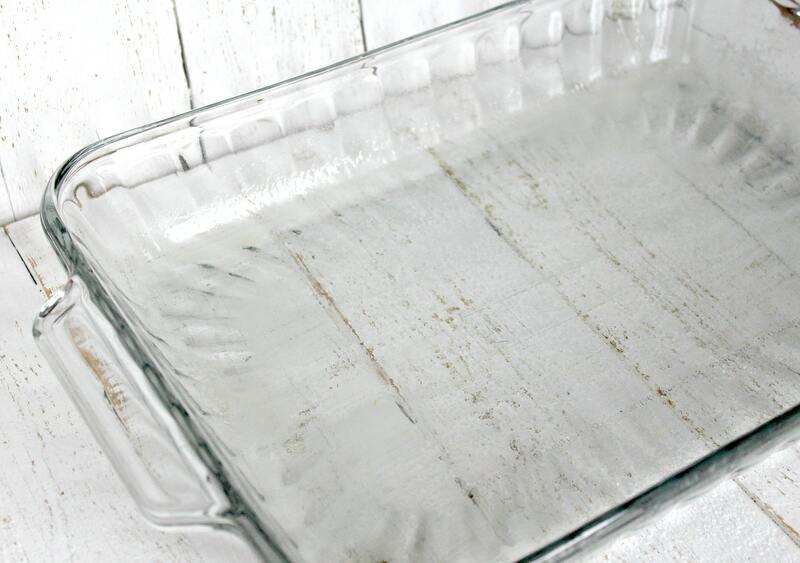 Grease 9×13 pan with nonstick cooking spray. 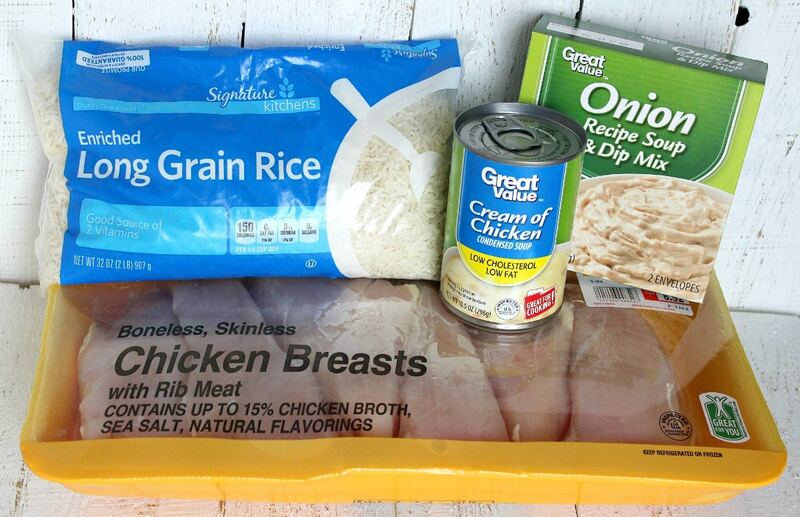 Add Cream of Chicken soup, soup can of water, rice, and dry onion soup mix packet to greased pan. Whisk ingredients together. 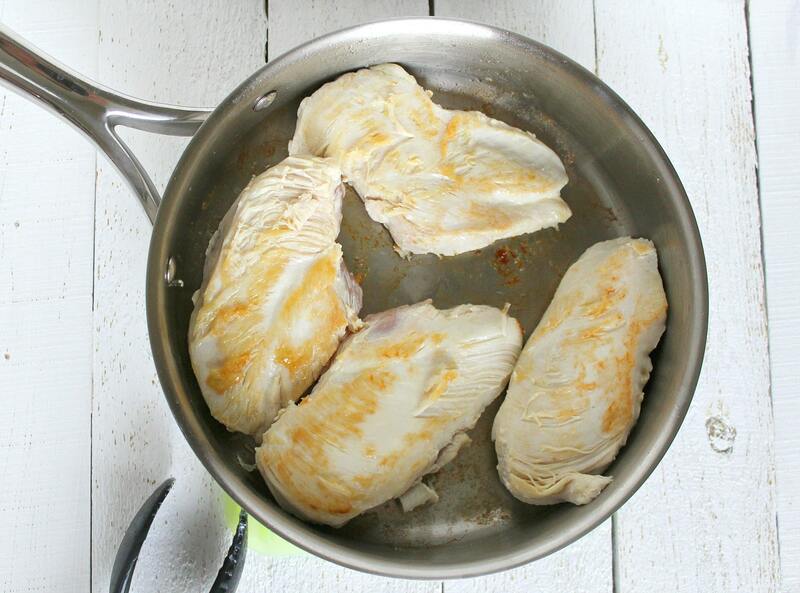 Using tongs, place browned chicken breasts on top of rice mixture in greased 9×13 pan. 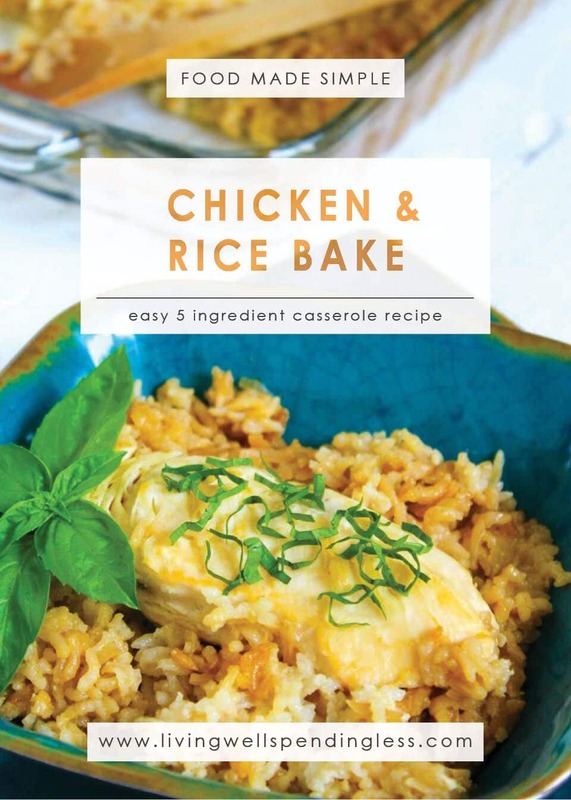 Cover pan with aluminum foil and bake for 1 ½ hours or until rice is tender and chicken breasts are fully cooked. 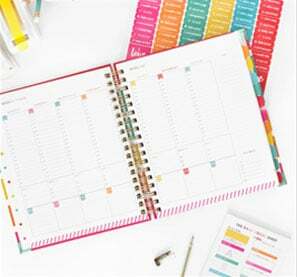 Preparation time: 5-7 minutes. Cooking time: 60-90 minute(s). Number of servings (yield): 4. 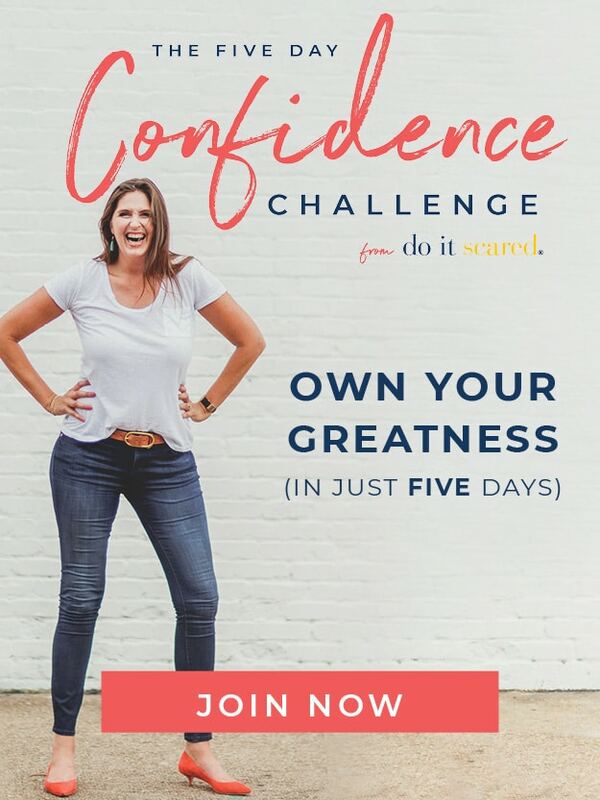 I love how easy and simple this mean is to make! The longest thing to work on is waiting for the meal to be cooked. 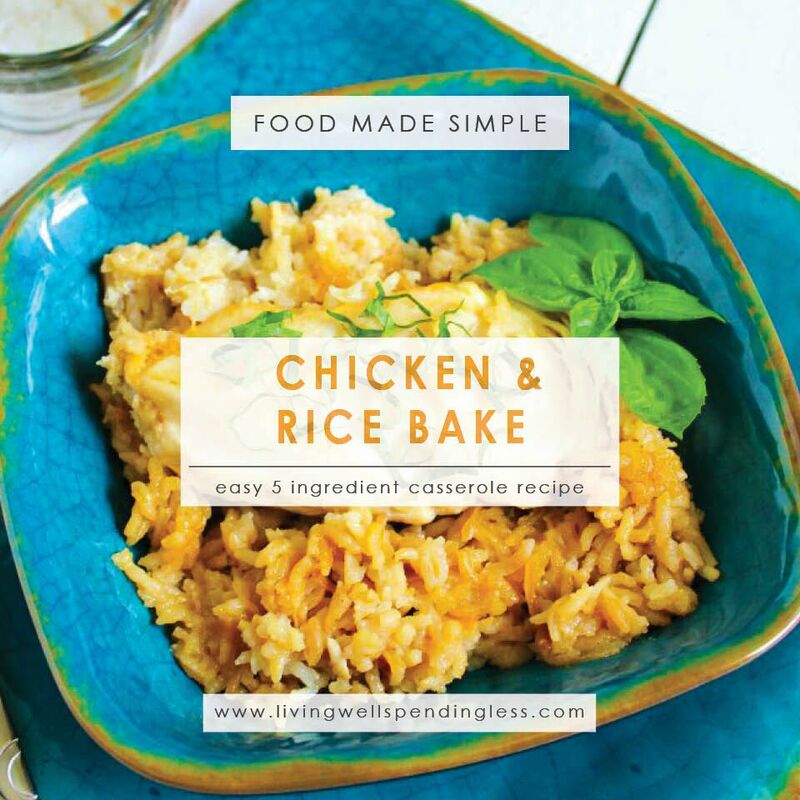 It’s amazing how many delicious meals that can be made from chicken and rice. And should this meal have any leftovers, take the meal and wrap it up in a soft tortilla shell and you now have an easy wrap! I LOVE your idea to use the leftovers in a wrap. Genius! Thanks for sharing that with us, Micah! What on earth is the sugar for? Can you use brown rice instead? A cooking novice… Is this Minute rice or something else? I use long grain white rice. I hope you enjoy it! Oh wow! Looks really yummy! Thanks for sharing the recipe! Thank you! It really is a delicious recipe. My kids just asked for it again this week! Ha! Double the recipe! I love it! Thanks for telling me how much you all liked it. You made my day! Love the worry free toss in the oven simplicity of this recipe! Oh me too, Michelle! It is such a simple meal yet tastes like a million bucks! I’ve used brown basmati brown rice with the same ratio and cook length and it turned out perfect! Not sure if regular brown rice would work the same but I would think so. Thanks for the tip, Lisa! I hope you enjoy this rice recipe 🙂 Happy cooking! This looks so good! And SO easy to make, which makes it perfect for this house. Thanks for sharing! Would this make a good freezer meal?